Introduction to Security has been the leading introduction to private security for over 30 years, celebrated for its balanced and professional approach to this increasingly important area. Now the 8th edition expands the key topics and adds material important in the 21st century environment. The author team brings together top-level professional experience in industry with years of teaching experience. As a recommended title for security certifications, it is a crucial resource for the 30,000+ ASIS International members, and is also used as a core security textbook in universities throughout the country. 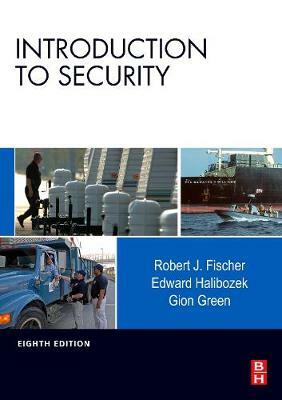 This is Butterworth-Heinemann's best-selling security text of all time, an essential reference for all security professionals.